There Are Many Reasons to Pursue a Degree in Computer Science. 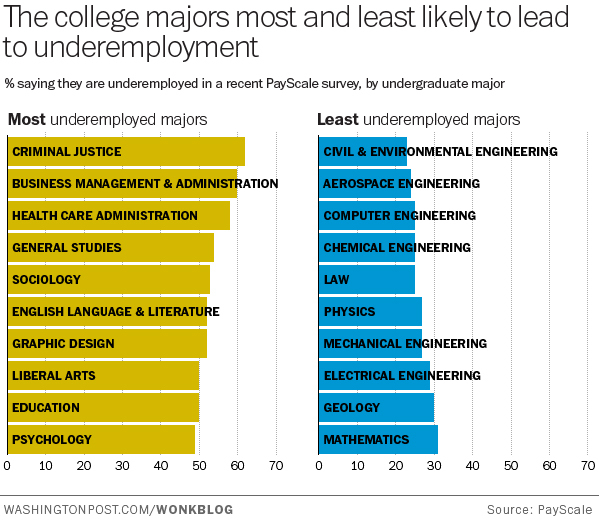 First on many minds will be that computer science degrees are highly sought after, marketable, and have high salary potential. For example, Forbes recently reported that the starting salaries for CS Bachelor's recipients average $71,500, with mid-career salaries in the low six figures. 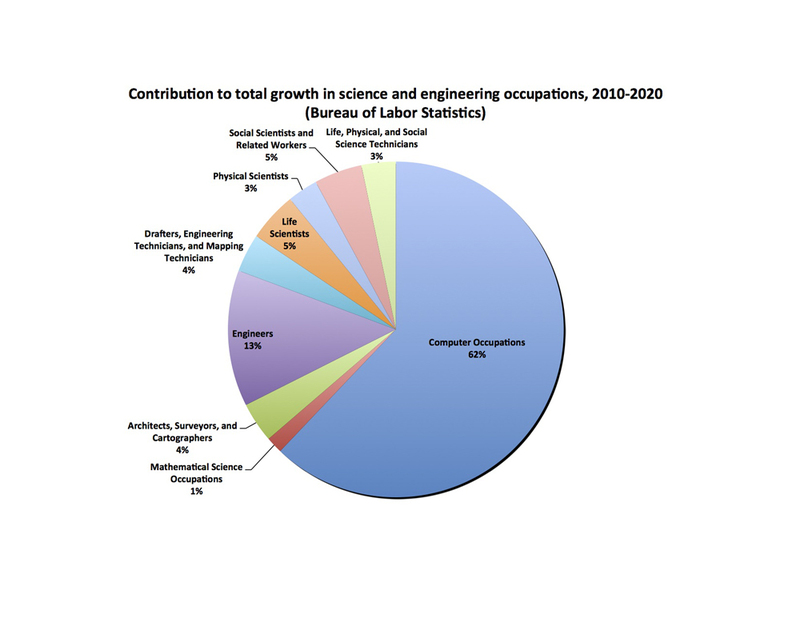 Computing is also a growing field - for example, according to the Bureau of Labor Statistics, "Employment of software developers is projected to grow 22 percent from 2012 to 2022, much faster than the average for all occupations. The main reason for the rapid growth is a large increase in the demand for computer software." Employees with computational skills are in incredibly high demand. Nationwide, there are two job openings for every computer scientist, and the demand in Montana is even higher. High tech jobs in Montana are growing seven times faster than all other segments of the Montana economy, and unlike many other fields, the starting salary for computer scientists is comparable with national averages. Studying computing will lead you to a fulfilling career in which you can make a difference in the world. Numerous surveys rank computer-related positions among their most satisfying, e.g. US News and World Report and CareerCast. With a degree in Computer Science, you'll get to work on challenging and interesting problems, and produce useful tools that positively impact society. Computational skills will enable you to make significant contributions in nearly every field, including those typical considered to be non-technical. Computational skills are particulary critical in all fields of science, where high impact discoveries typically occur at the intersection of computational skills and another field, such as biology, chemistry, physics, and medicine. Our world-class faculty conducts cutting edge research in many interdisciplinary fields, including genomics, climate science, law, and mass spectrometry. Successful application to a professional program (MBA, medical, law, etc.) requires setting yourself apart from the crowd. Studying computer science will not only instill critical thinking and logical skills, it will provide you with unique skills that not only distinguish you as a professional school applicant, but enable you to take on unique challenges beyond your peers in your career. If you're looking for more reasons, we suggest either meeting with a faculty member, or consulting the many online resources explaining the benefits of computer science such as Association for Computing Machinery and IT Career Finder. Slide Title: Projected job openings for Mathmatics/Computer Science between 2006-2016 number 156.8 thousand. While the number of people graduating with bachelor degrees is only 65.4 thousand. Slide Title: By the year 2020, they estimate that there will be 1,000,000 more Computer Science jobs than there are students. Slide Title: Projected job openings for Computer Science is much higher than other science related degrees.